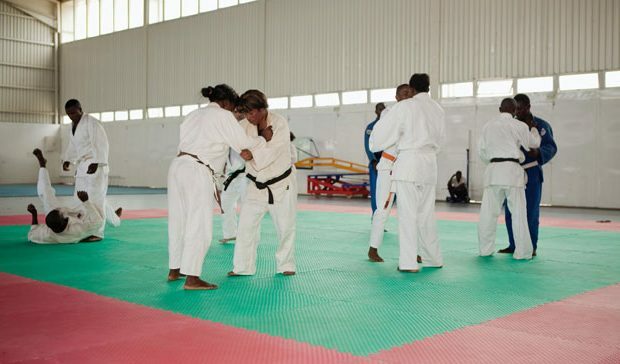 ONE hundred and seventy Livingstone youths are being trained in judo with the assistance of the Norwegian Olympic and Paralympics Committee and Confederation of Sport. In a statement, Response Network programmes manager Julius Simfukwe said the youths are being trained under a ‘Judo for Fred’ programme. “We are training 170 children in Livingstone with funding from the Norwegian Olympic and Paralympics Committee and Confederation of Sport. This project is being implemented by Judo for Fred in conjunction with the Judo Association of Zambia. ‘Fred’ is Norwegian meaning peace,” Simfukwe said. He added that Response Network is also training and sensitizing villagers in sports in its areas of operations in Kazungula, Zimba and Kalomo. “Village sports self-help sensitisations and trainings are ongoing and so far a total of 2,476 people have taken part. These included 1,607 and 869 males and females respectively, including 45 people living with disabilities,” said Simfukwe.